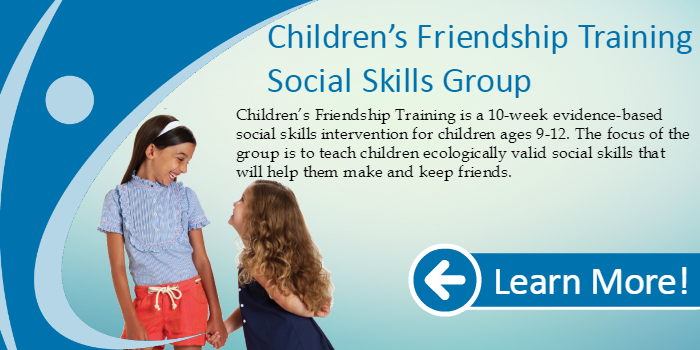 Children’s Friendship Training is a 10-week evidence-based social skills for motivated kids (9-12). CFT is intended for higher functioning kids without significant intellectual disabilities & must attend each session with a social coach. Registration is not confirmed until after a screening process. All are encouraged to add themselves to the waitlist & complete the screening process. 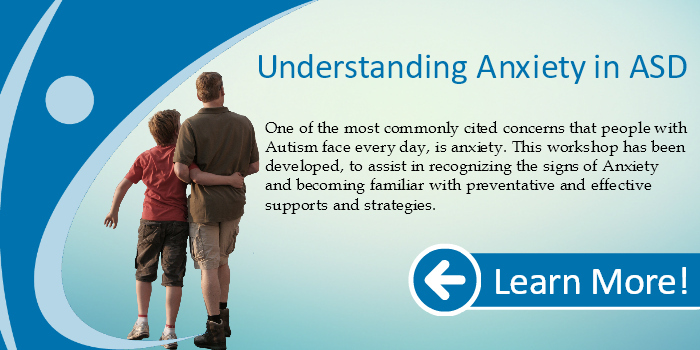 Disclaimer:This program is a partnership between Kerry’s Place and Autism Ontario. In order to work collaboratively, partner agencies will need to share personal information of participants and their families. By proceeding with registration, you will be conclusively deemed to have agreed to this aforementioned sharing of information between Kerry’s Place and Autism Ontario. Personal Health Information Protection Act (PHIPA):Both parties acknowledge that the collection of information is subject to the provisions of PHIPA and undertake to comply with the provisions of the Act.